Micro-beads! A miracle of modern science! They gently exfoliate your skin and cleanse your pores! They delicately scrub the years and the sun damage from your skin! They rinse cleanly away and you go about your day with a youthful glow. Except that after rinsing down them down your drain they become dangerous to the health of our planet. There is no question that avoiding these products is best. 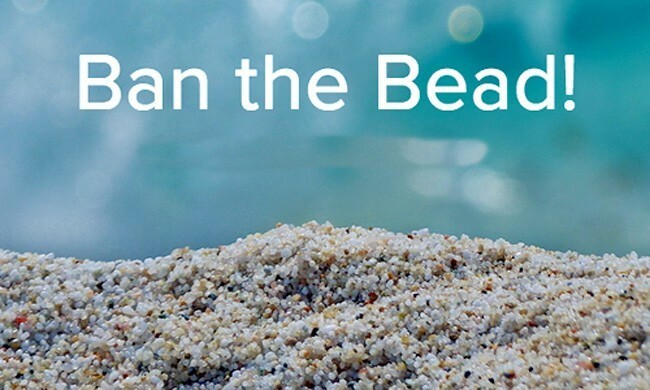 Microbeads can be found in everything from facial cleansers and body scrubs to toothpaste. Do not buy products that list or advertise polyethylene microbeads as one of their ingredients. Choose products that use natural exfoliators such as finely ground apricot shells, coconut bark, or cocoa beans. Or make your own exfoliator at home, there are countless DIY recipes made from items you likely already have in your house (such as salt, sugar and baking powder). For a better exfoliation experience, schedule a treatment with us today. We’d also love to answer any of your skin care and product questions!